Tug this women's tank on for your next trip to the box. Whether you're putting in a routine workout or going for a PR, Speedwick and ACTIVCHILL technologies combine to help keep comfort close. 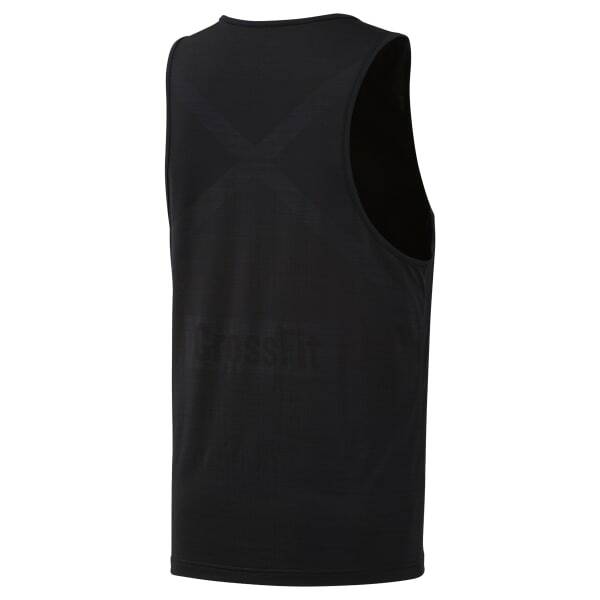 This tank top's construction helps give you the shoulder mobility you need for tough lifts and climbs.